Jazz legend James Morrison introduces the new generation of Australia’s finest musicians. 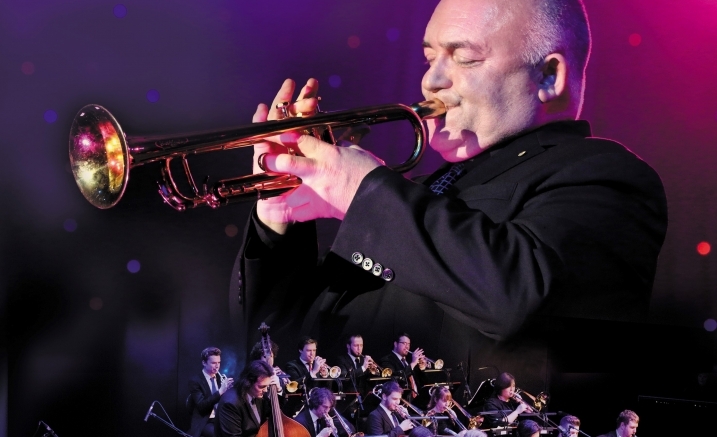 James Morrison has captivated audiences over decades of thrilling performances in the world’s greatest concert halls and jazz venues. Known around the world for his sheer brilliance as a jazz musician and an all-round entertainer, the multi-instrumentalist has also become a prominent educator through the establishment of his acclaimed Academy of Music. In recent years, James and his Academy Jazz Orchestra have stunned audiences with their renditions of Georgia on My Mind and What a Wonderful World. Now they return to Melbourne to perform an exhilarating live set in Elisabeth Murdoch Hall. James Morrison will be signing CDs in the ground floor foyer following the concert.